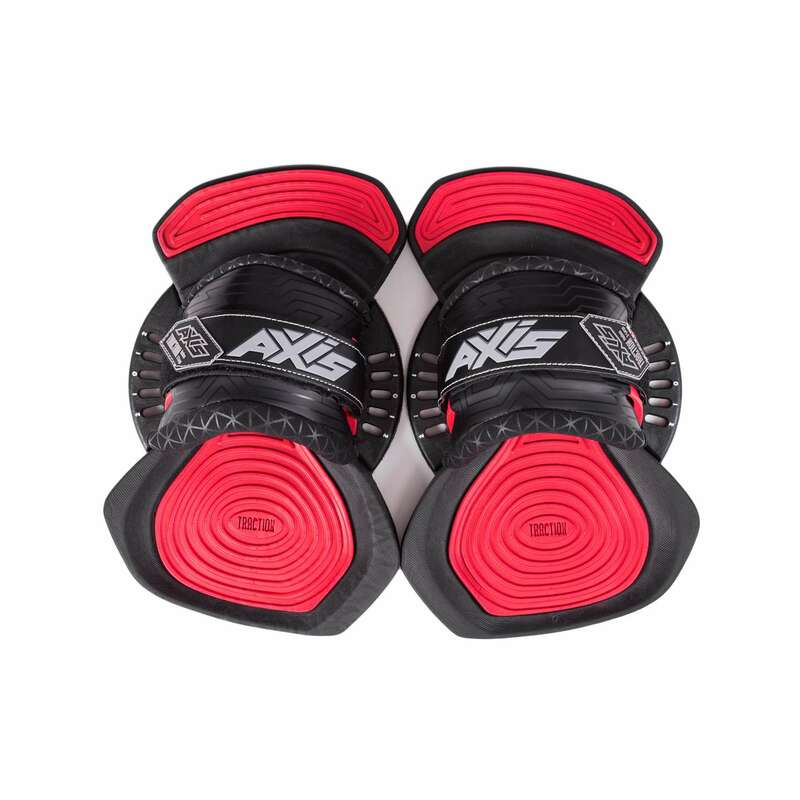 The 2015 AXIS Patrol has maintained the construction and design details from its 2014 predecessor, while improved further on materials and manufacturing process. Light, strong, snappy and ready to pop in the lightest conditions. The 2015 AXIS Patrol is designed specifically for light wind conditions in two sizes. 144 x 45cm & 148 x 47cm. 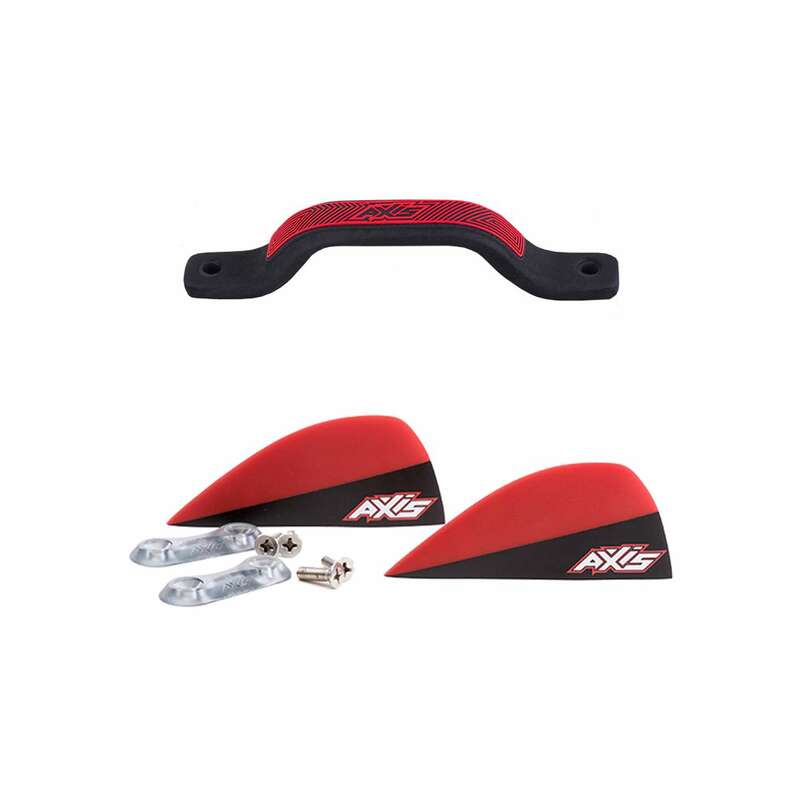 The Patrol has a flatter shape and less complicated bottom concave creating a faster board with less drag. 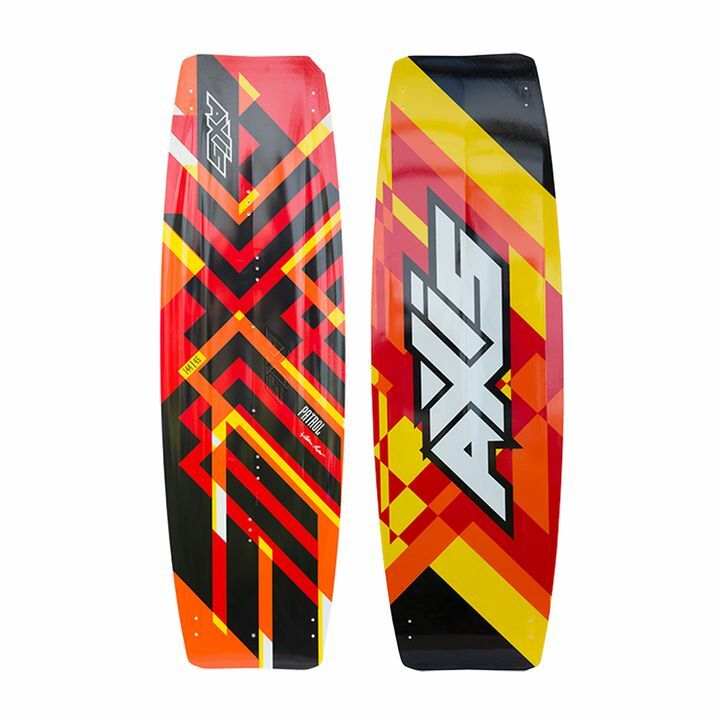 Incredibly maneuverable, the Patrol has an increased surface area giving the rider quicker planing, achieve more power from the kite and even allow freestyle riding in light winds. Enjoy the flat, butter smooth uncrowded water all to yourself. 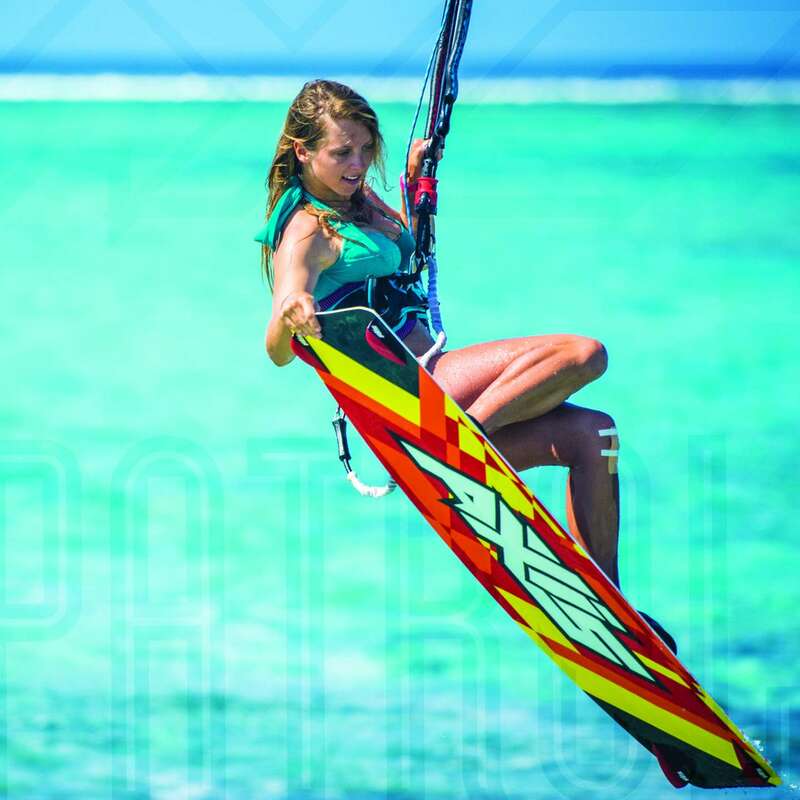 Make the most of every day kiting with the 2015 AXIS Patrol.